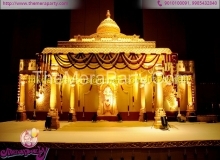 Mera Party is a professional Birthday Party Organisers and Wedding Planners in Hyderabad. Whether your are looking for creative birthday party themes or amazing wedding decoration themes, your search ends at Mera Party. 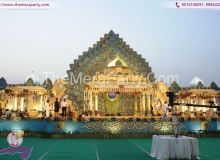 We are professionals in event planning and party management from past 5+ years. Our team will manage your birthday and make it a memorable event !